requirements for a G59 installation. major impact on the reliability and life expectancy of the system. are suited to a wide variety of locations (inside and out). Rittal’s design software, for example, provides temperature control management. the internal temperature and control condensation. from corrosion resistance to impact testing. Energy-efficient enclosure cooling in cool but dusty environments​. Air/air heat exchangers are highly effective at lowering the temperature inside enclosures in cool environments. 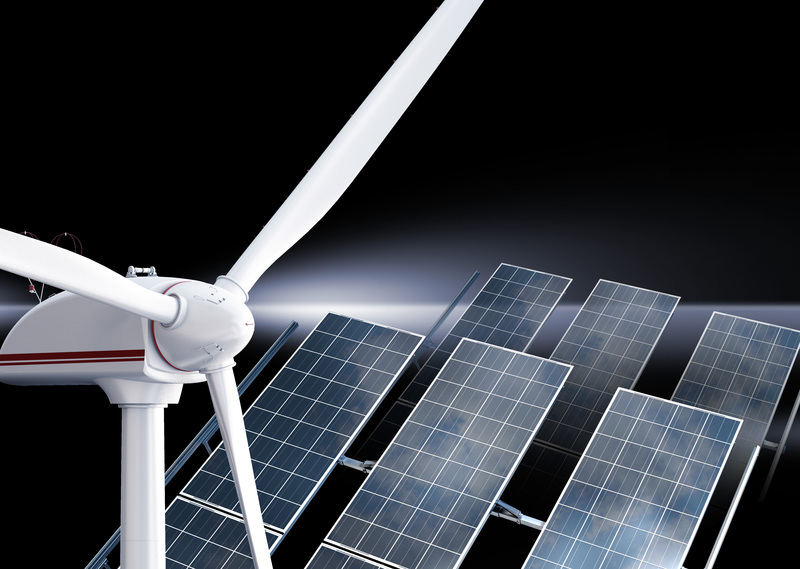 They are cost-effective and energy efficient while also being well suited to dirty or dusty settings – unlike traditional fan-and-filter units. Air/air heat exchangers recirculate the air inside the enclosure, cooling it using the cooler ambient air which is passed over a cross-flow heat exchanger. The two air flows are kept entirely separate, thus ensuring any dust, dirt or other contaminants are kept away from the electrical or electronic equipment. The greater the difference between the internal and external air temperatures, the more heat may be removed from the cabinet. 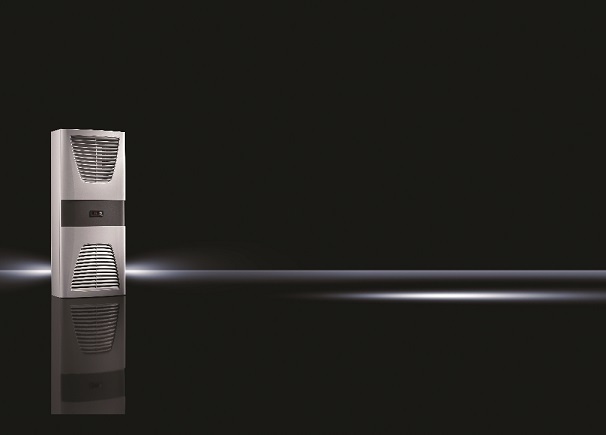 Rittal air/air heat exchangers need less maintenance than fan-and-filter units, in part thanks to their individual controls for the internal and external fans and easy-to-remove cassettes. The internal temperature within the enclosure is also constantly displayed so users can tell at a glance that the unit is operating optimally. If temperatures within an enclosure get too high then a floating fault signal will sound to alert the user immediately about an impending problem. 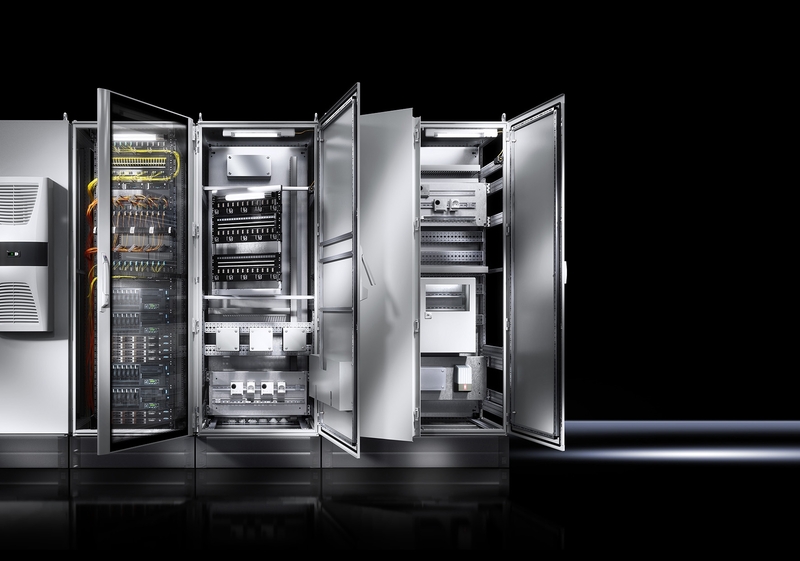 Key success factors of Rittal’s TS 8 include its high level of flexibility and efficiency, high quality and safety standards, as well as its availability worldwide. The TS 8 enclosure is used in 92 percent of the world’s 1,005 branches of industry and has thus conquered nearly every industrial market within 15 years. Industries include mechanical engineering, panel building and switchgear production, the automotive industry, energy, as well as information technology and telecommunications. The food and processing industries are also increasingly the stage for a robust and successful enclosure system. As a platform for the “Rittal – The System.” modular system, custom-fit solutions can be created for power distribution, industrial automation, facility management, and data centres, thanks to the optimum technical interaction of components from mechanics, climate control and power. Faced by a variety of applications, customers no longer have to rely on different enclosure types, but can always benefit from the advantages of a uniform and universal system platform and a single range of accessories.